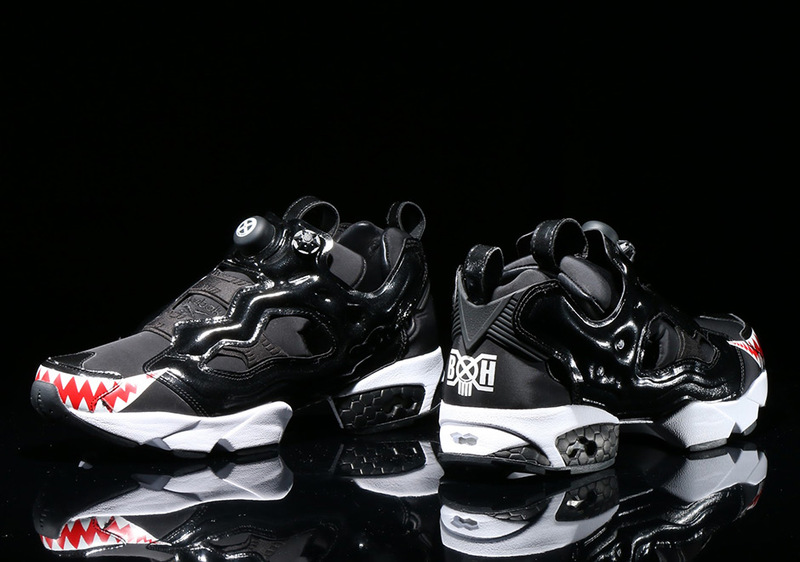 Reebok is collaborating with atmos to bring a new Instapump Fury colorway inspired by Bounty Hunter’s popular Sameru Kun figure. 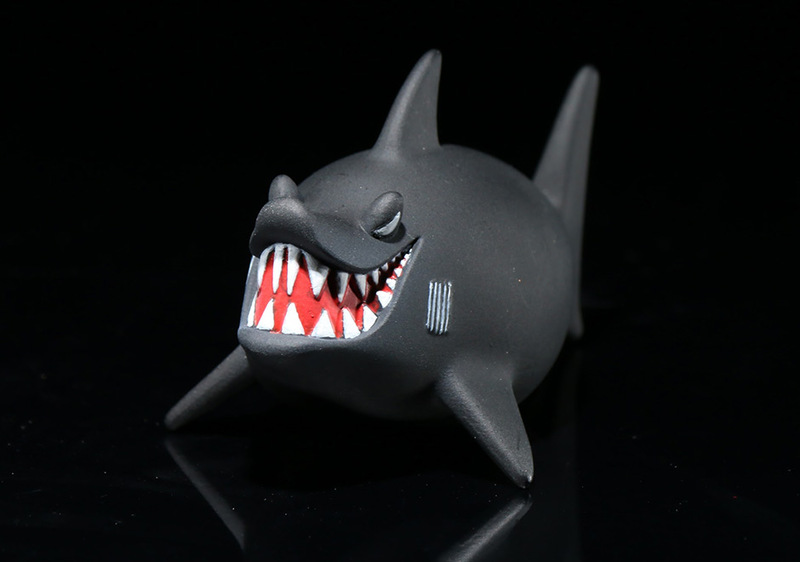 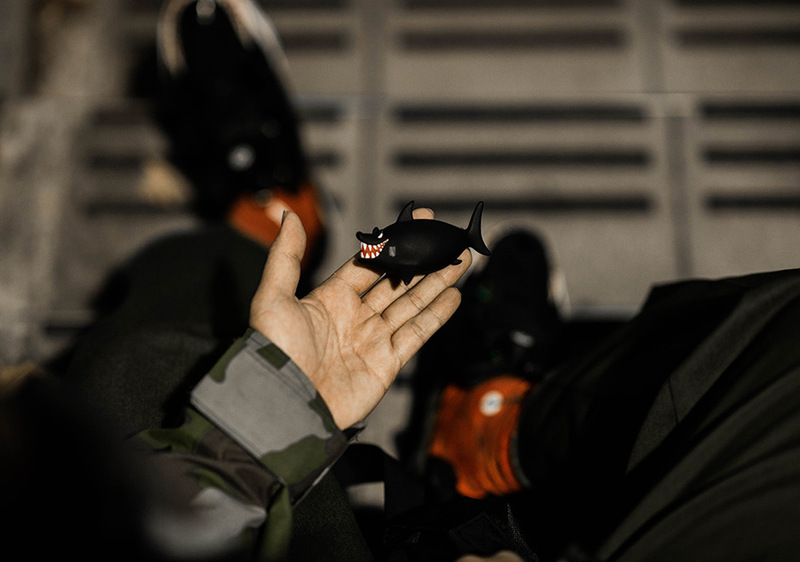 The new colorway takes its color scheme from the popular figurine with its blend of smooth and patent black leather on the upper and white detailing. 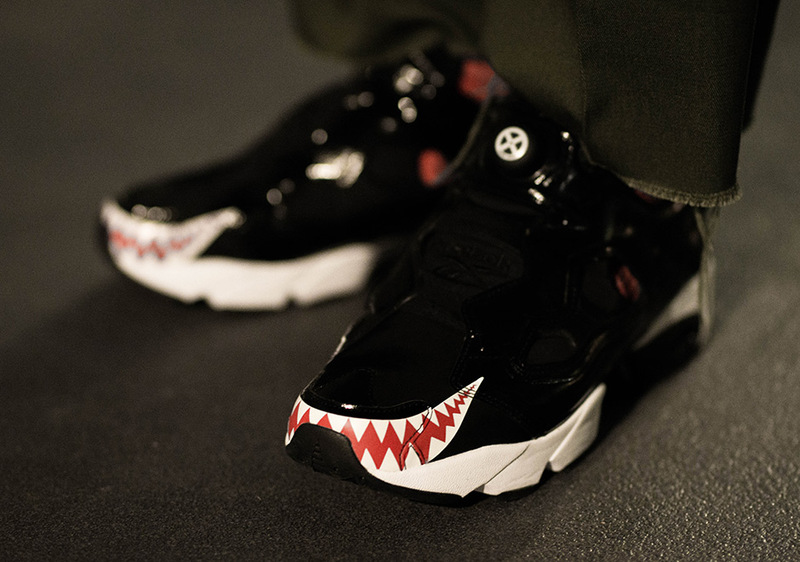 It’s also impossible to miss the shark teeth detailing on the toebox of the shoe, a clear homage to Sameru Kun. 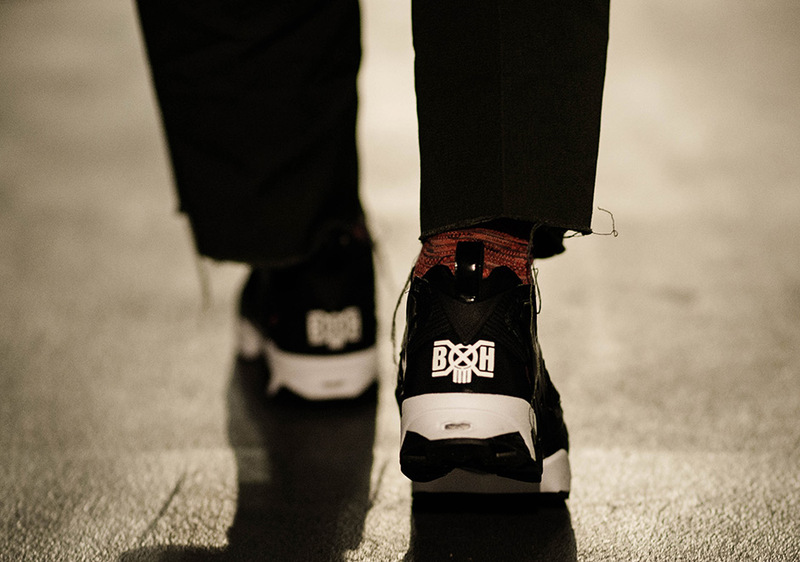 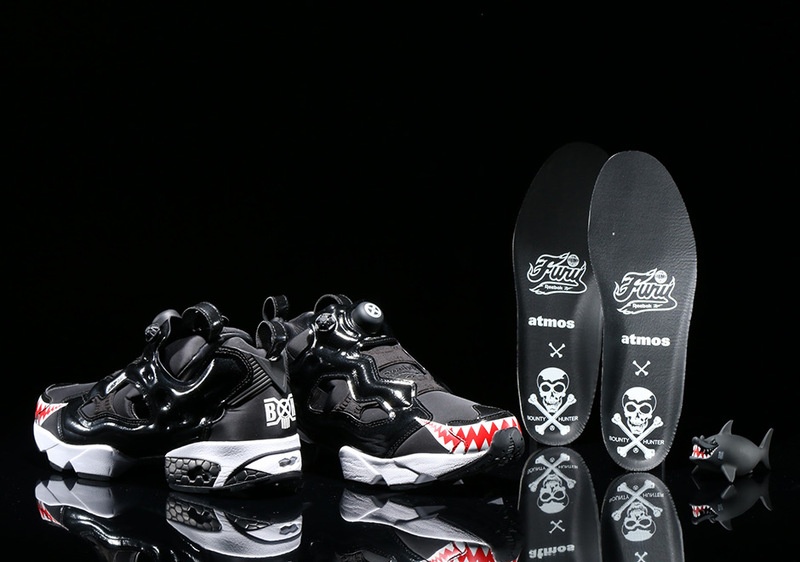 This new collab is certainly not without its branding as well; a prominent Bounty Hunter logo can be found on the heel as well as Reebok x atmos x Bounty Hunter co-branding on the insole. 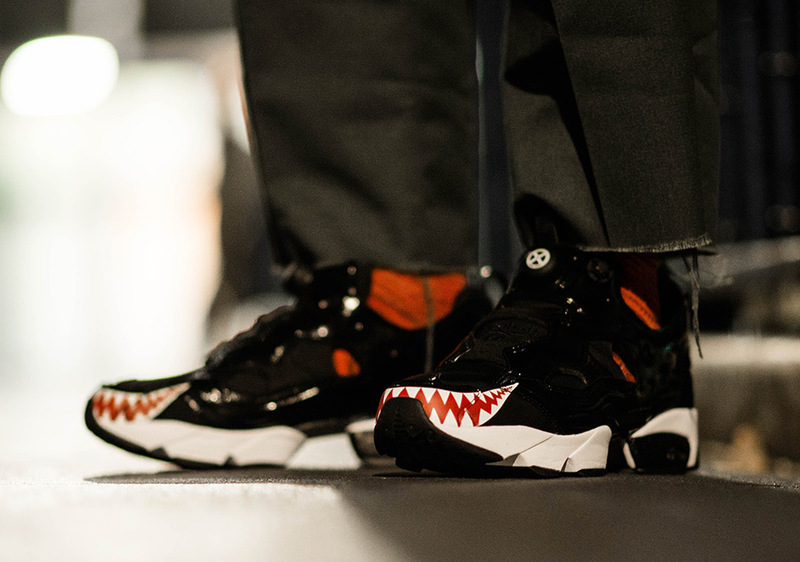 The atmos x Bounty Hunter x Reebok Instapump Fury “Sameru Kun” releases on December 26th in-store only from atmos Tokyo.